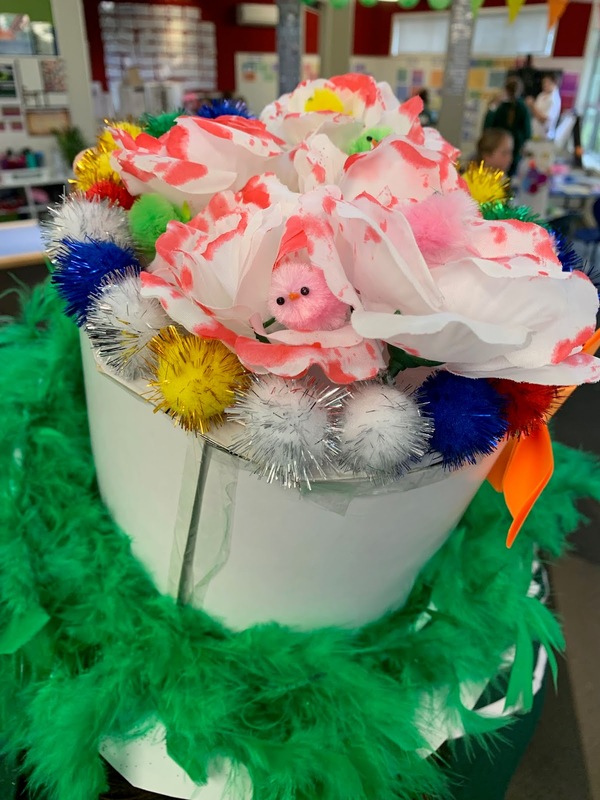 In Rimu and other classes, we prepare our hats and designs in the morning! Each hat is has beautiful then ever, many kids love easter.. its alright? but my favorite holiday stays has halloween, its 'eggcellent' seeing people with their awesome hats. Its also a good to 'crack up' laughing with their funny 'egg-tacular' jokes! This is my hat! if you look closely you can find little chickens on the top! their sooooo cute! Hey Again! I got some questions before I wrap this post up! What do you like about Easter? Which is your favourite Holiday? Has your school ever done a easter fun day? What easter jokes do you have? Hope your having a eggstraordinary Easter! 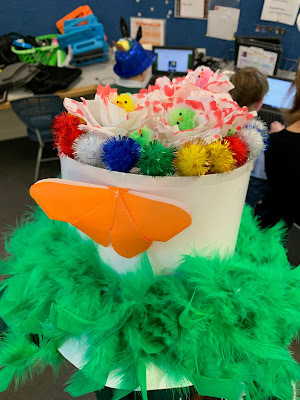 This Is a home learning blog post that Rimu has been doing for a while. 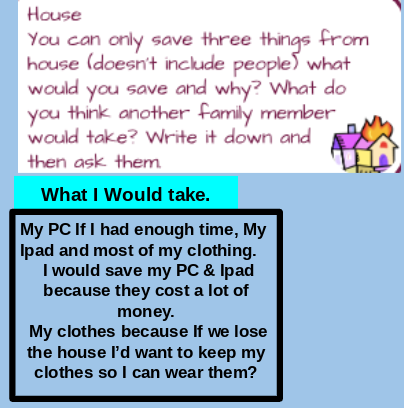 This blog-post is about if my house was about to be burnt down by horrific flames or something, and the 3 things we would save and why we would? This is what I chose and why. 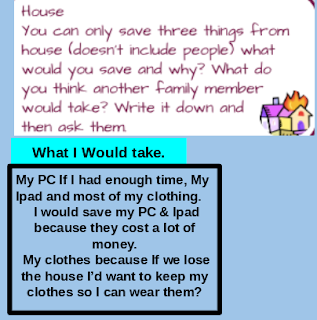 What 3 things would you save? Why would you save them? How would you feel? Thanks for commenting and blogging! If I awoke on a deserted Island I would firstly find a way out or see if there is any life on it, If I somehow stumbled across something that gave me 3 random wishes I would wish for 1. To get off the Island. 2. Power and 3. Forever Life. It looks way better in my mind, even though some kids may ask for Money or To Rule The World. I prefer the land how it is just prefering to see how the land is instead of dying.. If I could describe the island I was stuck on it would look like.. A Field of jungle and green tall sprouting trees that vines hang off... the land below would be lightly padded in sand but has it closes into the center it would go green like a field of flowers in the hot summer. A blue cyan sky with no clouds covering the sky, it would surround the hot burning flaming ball. that burnt the air with its warmth. What would you want if you were stuck on a deserted Island?? What would you wish for? why would you wish for them? Today we got taught soccer, also known has football by a couch sent by the FC football club, down yaldhurst rd. 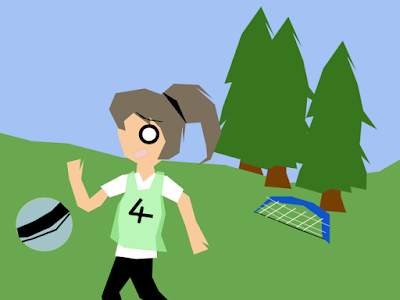 Since the teachers didn't take any pictures I made a google drawing of me kicking the ball in 1 of the small games we played. This was during a game we played during the end, We were split in to teams of 4, the couch moved us to goals and we waited until he told us what else to do. We had to vs the team in front of us. He threw the ball out and we ran to attack! nobody scored during both the rounds, we changed teams once the players were swapped but the team who won on the other side vs'd us and the other team went to the opposite side. Before this big sweating game, we had a go at a different game, Truck & Trailer. The Truck had to run from the Trailer with the ball if time run'd out and the Trailer was not next to the truck, the truck won and the trailer who was kicking the ball had to do 10 star jumps. After that we had a game where we had to get the ball of the other player. I struggled because I had too much good players has teammates. I wasnt good at Football. I was only a average at it.. Thanks for looking at my sweating marathon of a afternoon. Have you ever been taught by a FC club couch? do you play in football? 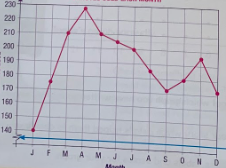 I have been learning about line graphs, that are graphs that look like this. We're doing a statistics slide for maths, and we do lots of calculating to make our answers good. 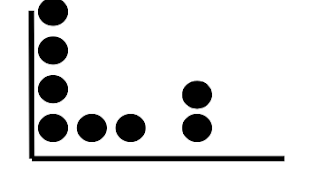 we do more graphs like dot plots. bar graphs, all of these are something we use in maths on statistics. During this time we learn more and more about the different types of graphs we might of not even heard of, some people use these to organise say.. favourite ice creams, favourite pets or favourite colours. This is a new thing we learn in rimu to discover new interesting things. Cutting the blog post short, expect more in the future blog posts. The Three Little Pigs, 4th House. This blogpost is from my home learning, we have been doing in rimu. For at home like homework. I had to make a fourth house & I could only use 3 materials for it. What would you make the house out of? Anyway it could be upgraded to a 2nd house the big bad wolf can't blow down? I made the walls from Stone, The roof from wood, and the floor on the inside was Tiled. I might not of made the hardest most unbreakable house but, I tried being a little different towards making this. There's many blogs that would of made something like this. and I would love to hear what kinda home you might of made? This is my Chapter Story, called The Great Crystal. Some Characters are like my friends and some are just strangers! This is what I have so far!! Enjoy reading! In the deepest darkest forest, lays a stone from the spiritual moon in the sky. Has its crystal like beaming beauty, shines across the land.. Among a crowd lays a dark figure, a leathery black hood. And dark hair that falls to their chest, and then in another town sat against the walls, of a large kingdom door is another.. Except in a gown with tears streaming from their eyes.. That are held by their hands.. A staff leans against the wall, then.. In that same kingdom a knight with brown oak hair, instead a female her sword stuffed in an armored pocket, and her eyes seemed gentle.. She comforts the enchantress that had to be banished unless.. She found the wicked queen her gem! The stone of the spiritual moon.. Was the most elegant gem in the land… but it was impossible to reach it.. With all the murderous thieves & beasts that hid in the shadows.. The queen was born and known to be the most spoilt and she stopped at nothing to retrieve the gem, so she could place it in the missing socket of her crown, that was made from a gold made by the deep underground miners. Another thing about the gem, was it needed a spell to be performed to open its shield of fortune.. And dispeer.. Even when the spell is made it takes focus & time.. The thieves normally mug you of your riches or valuables before tosing you into the streaming rushing water down below.. That is clossured in by 2 walls of ground and the roots that pearce you has you fall to your death.. In the depth of the water.. Her streaming tears, are uncovered the enchantress face was quite pale but you could see it was only a light skin color, that she couldn’t control. “ I’ll never find it! I’ll be banished without a trace! Where will I go?” the weeping woman cried, has she fell into the arms of the armored lady. “It’s all my fault! I’ll never be able to take foot in this kingdom again!” she screamed and whimpered like a puppy.. Crying furiously. “Enchantress! !” yelled the queen. The woman grabbed her staff and was led in through the doors by the knight. “Yes your Highness…” she spoke softly now, “Where is my Gem! I want my Gem!” The Queen had a small fit on the throne. “I haven’t received it my highness..” she muttered but her voice was clear enough.. “Ugh! You know what! I will banish you until you get me, my GEM!” She shouted smashing her fists on her throne. What do you like about the story so far? Have you ever wondered what it would be like to be a character in the story? What else should I add on the way?